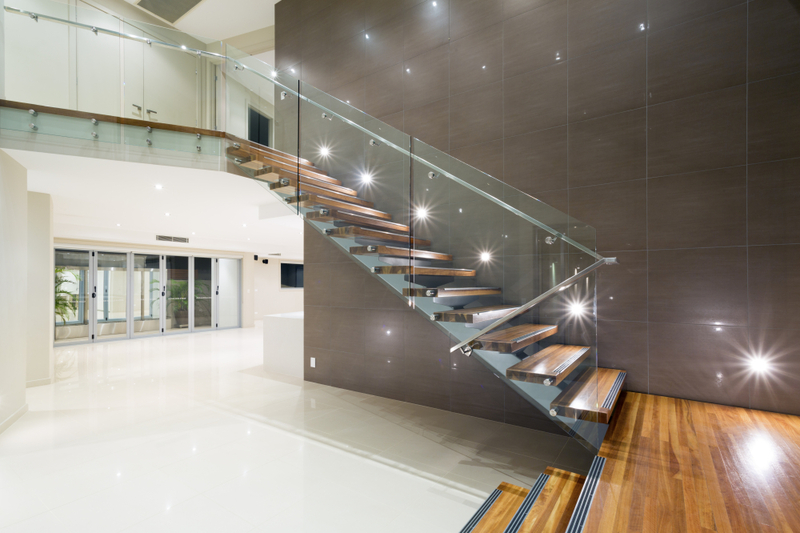 The Picasso Series of glass Balustrades are the ultimate in modern style and functionality. Creating unobstructed views from any balcony, deck or patio. 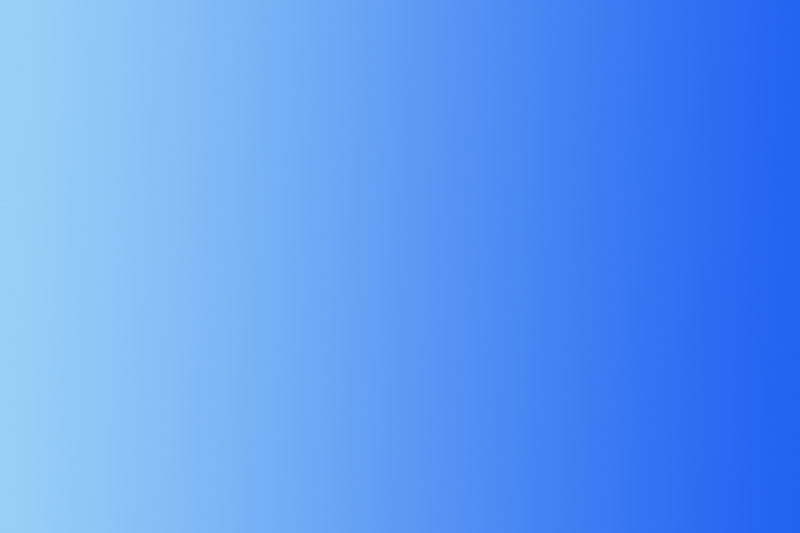 Allowing maximum light and adding a sense of modern luxury to any property, business or investment. The Picasso series of frameless glass balustrades minimizes framing to create light, open spaces, exuding a luxurious modern aesthetic. 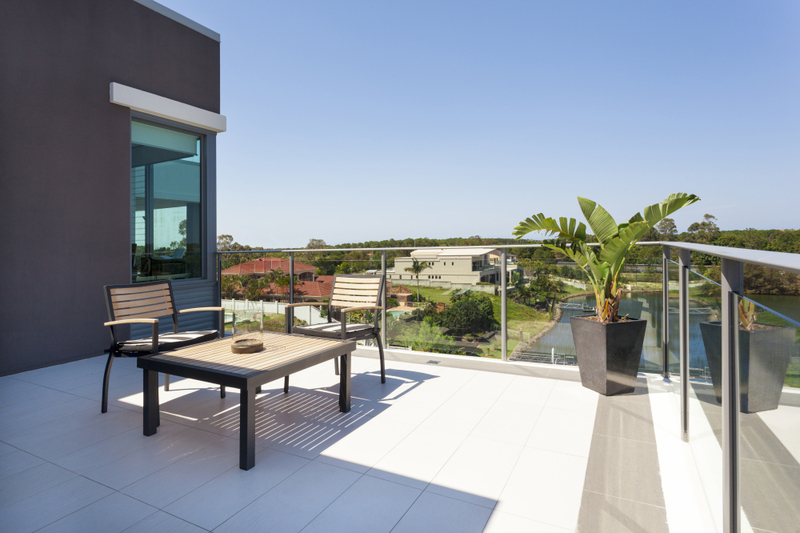 Frameless glass balustrades help maintain an open air perspective, allowing you to enjoy the view while enhancing your property. 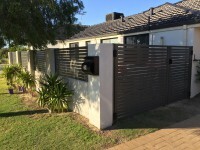 The Picasso series of semi frameless balustrades combines powdercoated aluminum posts and handrail with stylish glass panels to create a modern look for any property. 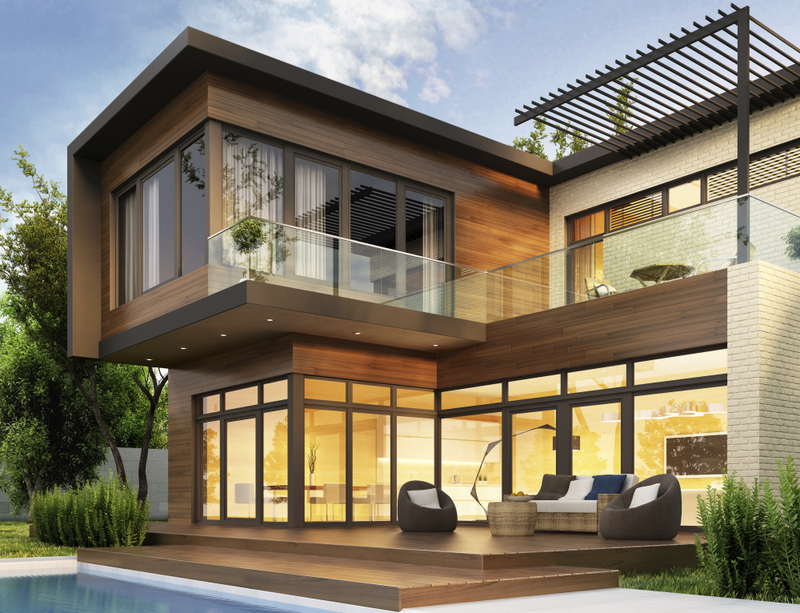 With a variety of powdercoated colour options and rail systems, the Picasso series has something to enhance and complement all modern and contemporary architecture. 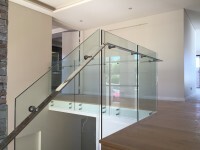 Picasso Series of glass balustrades are tough, durable and custom tailored to suit any design and dimension. Picasso Series of glass balustrades can be utilized for new construction or renovations, they can be attached to concrete, pavement, tiles, wood or grass. 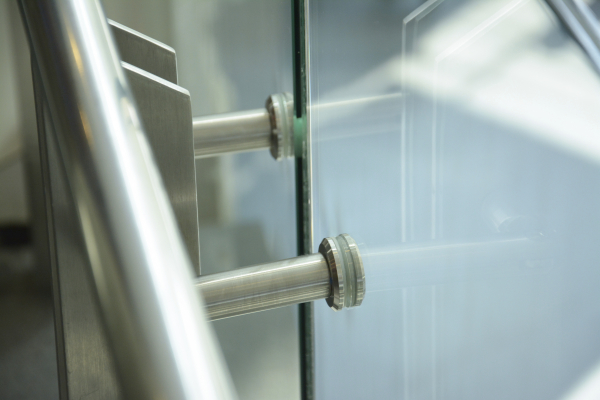 All of the Picasso Series glass balstrades have self-closing and self-latching gates. Picasso Series glass balustrade fixings are made from marine grade #316 stainless steel, avaliable in a polished aluminium or powdercoated aluminium finish. Picasso Series glass balustrades are made from toughened safety glass for all glass fence and balustrade applications. 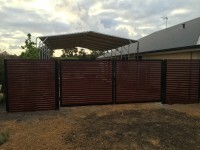 12mm for frameless, 10mm for semi frameless and 8mm for gates. All of Clearstruct Picasso Series of glass balustrades are manufactured and installed to comply with the Australian Pool Safety Standard AS1926.